Clerk to the Governors - Karen Willis. St James CofE Primary School is part of the Diocese of Chelmsford Vine School's Trust . The ultimate responsibility for the school lies with the Board of the Trust. The Local Governing Board (LGB) is delegated most of the responsibility through its Scheme of Delegation. · Overseeing the financial performance of the organisation and making sure its money is well spent. · Strengthening and developing the Christian character of the school. Full LGB meetings are held twice termly but governors also visit the school to carry out their assigned roles and to join with it in celebrating success. A former primary headteacher and SIAMS (Church School) Inspector, Ann has also worked as Diocesan Schools Advisor. She brings a wealth of experience in school improvement to the Board. 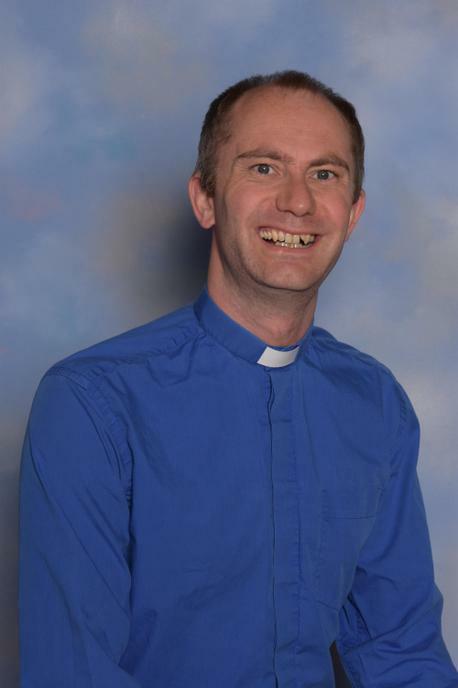 Richard has been Chaplain and Governor at St. James' since 2015. A former primary teacher, he wants all pupils to achieve their potential academically, socially and spiritually. Richard is very aware of the pressures on school staff and works towards helping staff manage these. Other Educational establishments Governed: Trust Member of HILT. I joined the Governing Body in November 2017 having recently retired as Headteacher of a Primary Church of England Primary School of similar size and nature to St.James’. Although retired I still would like to be involved in education and feel I have important skills to offer. Prior to being appointed Headteacher I worked for twenty years as a class teacher in Primary education and then took up an appointment as an education adviser to schools in Essex particularly in and around Harlow. Within this role I worked in schools supporting them to develop their practice in literacy and in developing leadership and management. I have always loved working with the children and took on a class teacher role on many occasions during my headship and it is working with the children that I miss most. I see being a school governor is essentially about ensuring that the children are at the centre of all that we do and that we support them through our Christian ethos to become well rounded independent individuals.